Tom began his career with Peterson Morrison Chartered Accountants, who merged with a number of other Dublin firms in 1969 to form the Irish arm of Cooper Brothers (subsequently Coopers & Lybrand and now PriceWaterhouseCoopers). Tom was involved in the audit of a wide range of clients including several public companies. He qualified as a member of the Institute of Chartered Accountants in Ireland in 1972 and was a founding member of the Cooper & Lybrand computer audit group. In 1975 he was recruited by ACC Bank to setup, lead and manage the internal audit department. 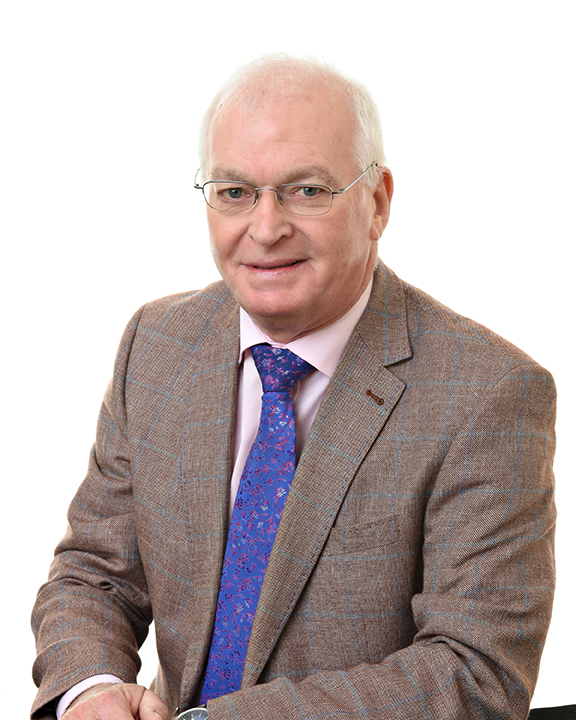 Tom joined Sheil Kinnear in 1979 where he was based in the Enniscorthy Office; he became a partner in the firm in 1981.